Princess Caroline of Hanover, Charlotte Casiraghi and Princess Alexandra of Hanover are seen on July 31, 2015 in Italy. 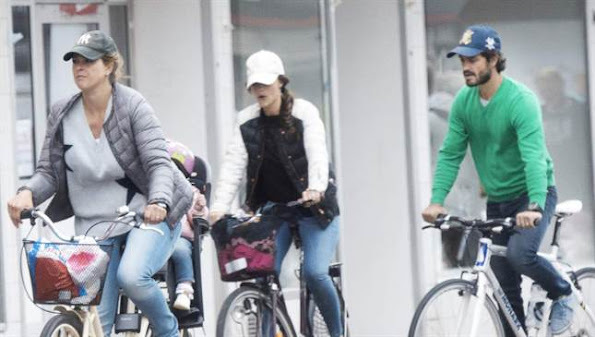 New pictures of the Crown Prince Frederik and his wife Crown Princess Mary their children Prince Christian, Princess Isabella, Prince Vincent and Princess Josephine at Grasten Palace in Denmark. 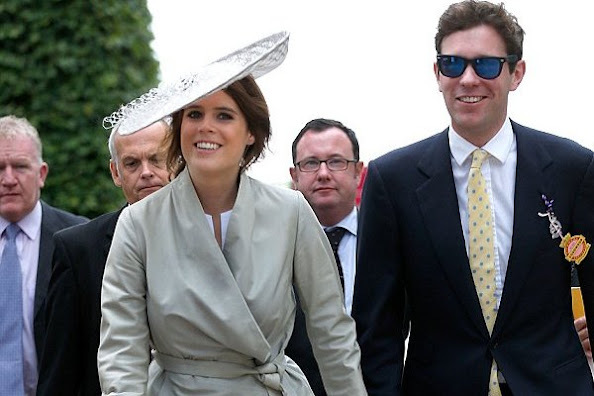 Princess Eugenie of York and her boyfriend Jack Brooksbank attends day three of the Qatar Goodwood Festival at Goodwood Racecourse on July 30, 2015 in Chichester, England. 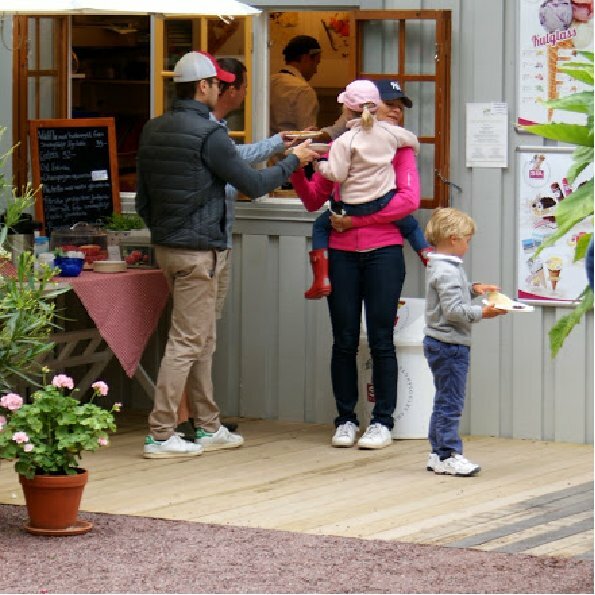 Princess Victoria of Sweden, husband Prince Daniel and their daughter Princess Estelle are seen during their year holidays in island of Öland, Sweden. 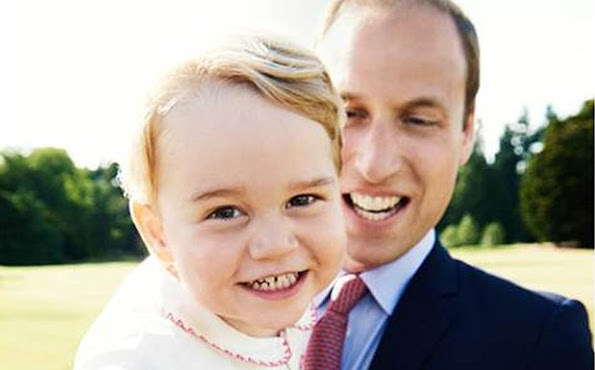 Prince George's birthday celebrations included the beach! 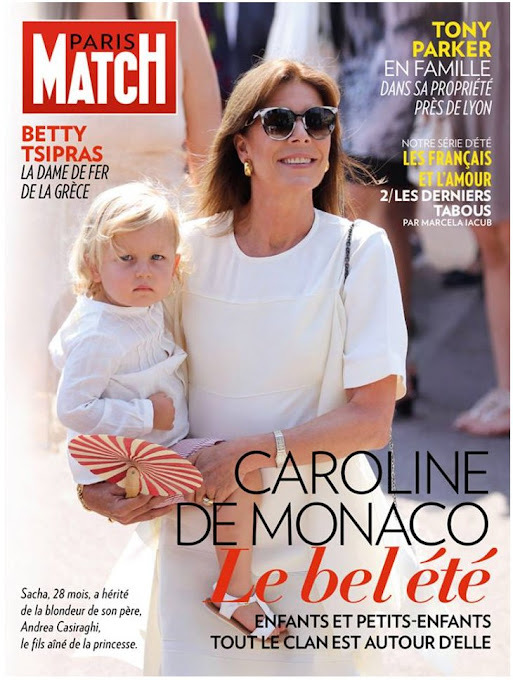 The little royal, who turned 2 years old on July 22, spent the morning of his big day at the beach with his grandmother Carole Middleton and his family's dog, Lupo. Charlotte Casiraghi was spotted hanging out with her friends on the family yacht, the Pacha III. 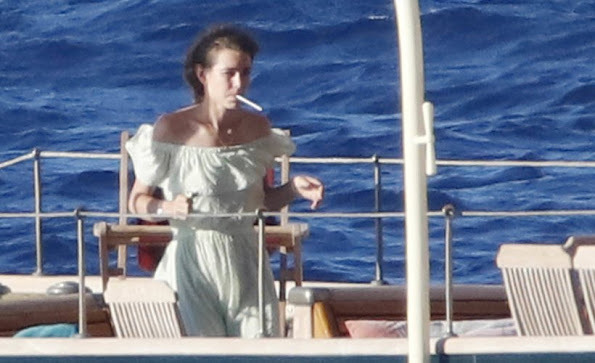 Pierre Casiraghi and Beatrice Casiraghi wedding celebrations don’t stop. The day after the civil ceremony, Pierre Casiraghi in company of his brother Andrea and friends enjoyed the day at the Monte Carlo Yacht Club in Monaco. 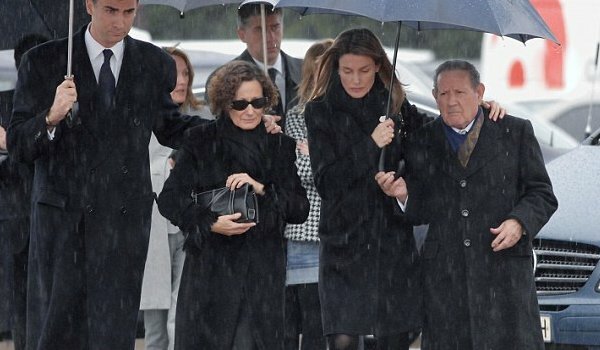 Queen Letizia of Spain’s grandfather dies at the age of 98. Francisco Rocasolano passed away at the University Hospital of Salamanca where he was admitted on Saturday. On Monday, Queen Letizia cancelled her event, the ceremony of National Fashion Awards which she was suppose to attend. 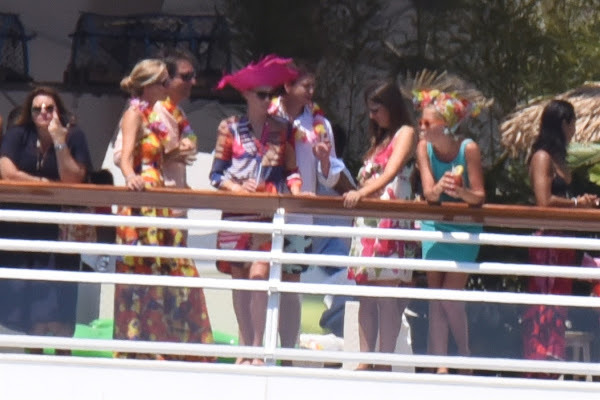 Queen Sofia of Spain with her grandchildren Pablo Nicolas, Irene, Miguel, Victoria Federica and Juan Valentin on the first day at their sailing school in Palma de Mallorca on July 27, 2015. 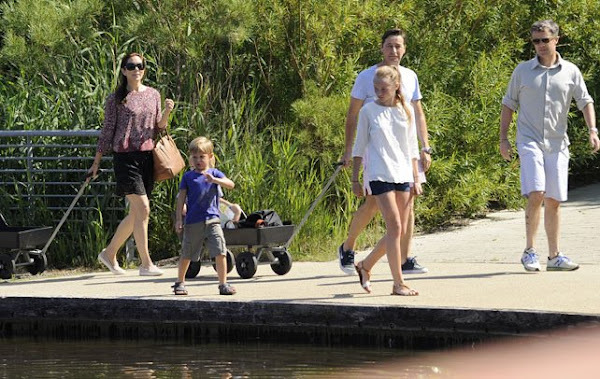 The Royal Family spends their traditional summer holidays at the Marivent Palace. 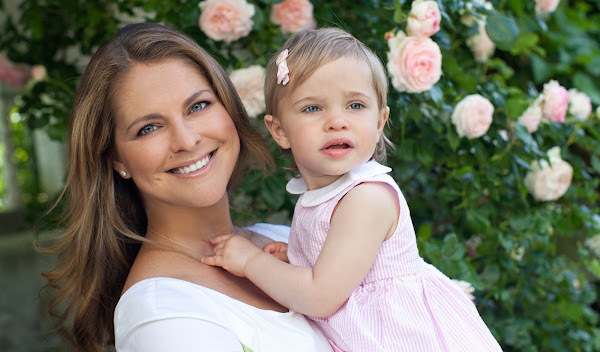 On July 27, 2015, The Swedish Royal Court has released three new photos of Princess Madeleine of Sweden, Chris O’Neill, Princess Leonore of Sweden and Prince Nicolas of Sweden. 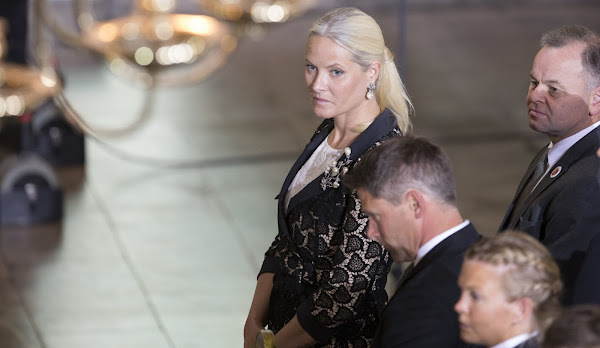 The photos have been snapped at Solliden Palace on the island of Öland during the royal family’s summer vacation together. 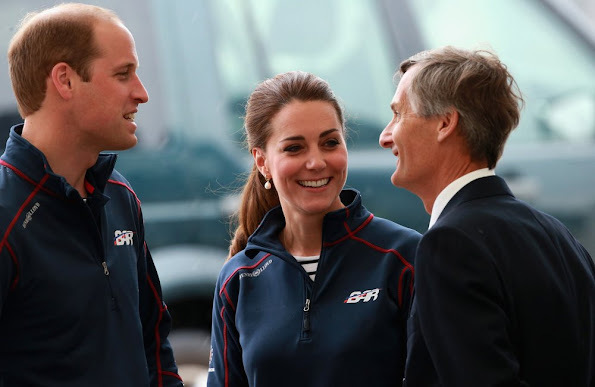 Catherine, Duchess of Cambridge and Prince William, Duke of Cambridge attend the America's Cup World Series on July 26, 2015 in Portsmouth, England. Prince Albert of Monaco and Princess Charlene of Monaco attend the 67th Monaco Red Cross Ball Gala at the Sporting Club Salle des Etoiles on July 25, 2015 in Monte-Carlo, Monaco. The traditional charity event is held annually in the Principality of Monaco. 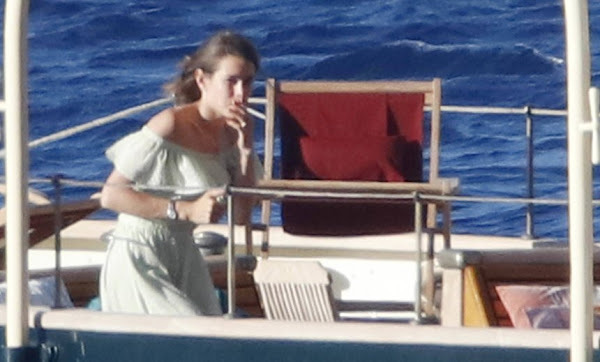 Pierre Casiraghi and Beatrice Borromeo married in a civil ceremony at the Monaco's Pink Palace in Monaco on July 25, 2015. 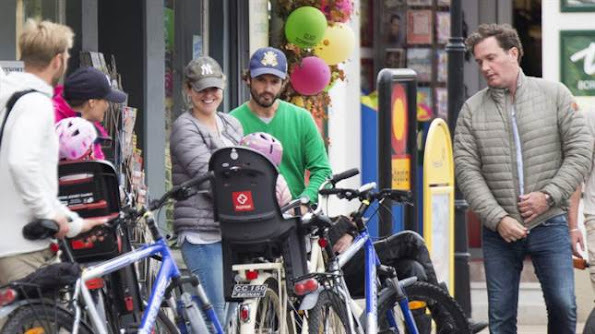 The couple will celebrate their church wedding at the Isola Bella in Italy on August 1, 2015. 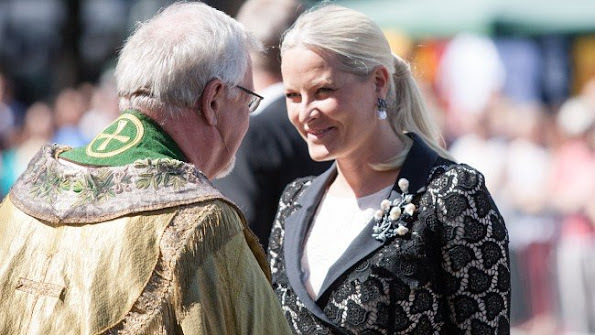 Crown Princess Mette-Marit of Norway, Crown Prince Haakon of Norway and Prince Sverre Magnus of Norway, Princess Ingrid Alexandra of Norway attend The Saint Olav Festival on July 24, 2015 in Stiklestad, Norway. 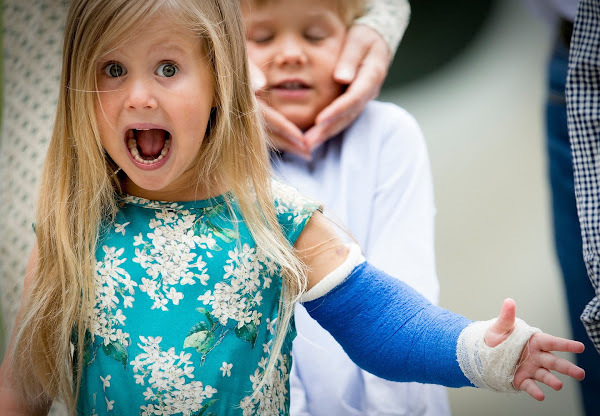 Beatrice Borromeo, (and Columbia J School grad) reflects on her aristocratic upbringing and speaks of her life now with Pierre Casiraghi, the son of Princess Caroline of Monaco. On the cover of Vanity Fair Italia. 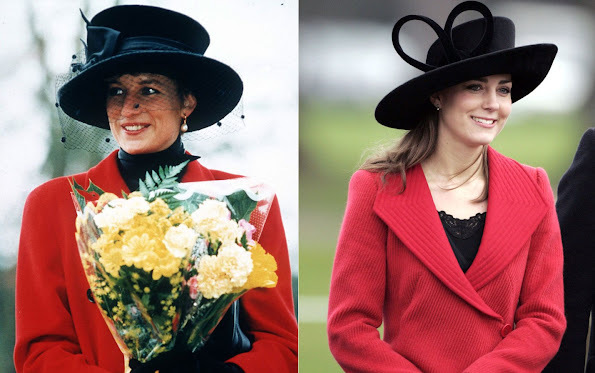 Photographs by Pamela Hanson. Diana in Sandringham on Christmas Day 1993; Kate attends the Sovereign's Parade at The Royal Military Academy in Berkshire in 2006. 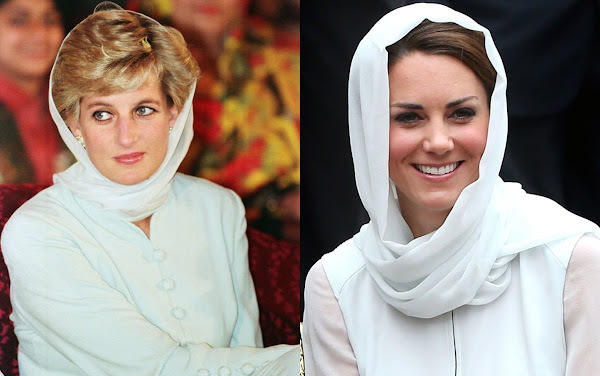 Diana visits Shaukat Khanum Memorial Hospital in Pakistan in 1996; Kate visits Assyakirin Mosque in Malaysia in 2012. 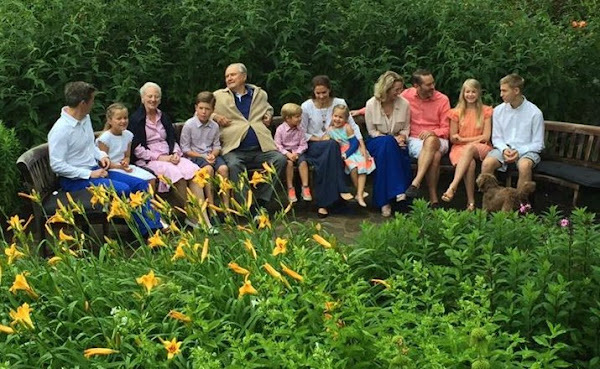 On July 24, 2015, Queen Margrethe, Prince Henrik, Crown Prince Frederik, Crown Princess Mary, Prince Christian, Princess Isabella, Prince Vincent, Princess Josephine and Princess Athena and during the changing guards at the Palace Grasten in Grasten, Denmark. 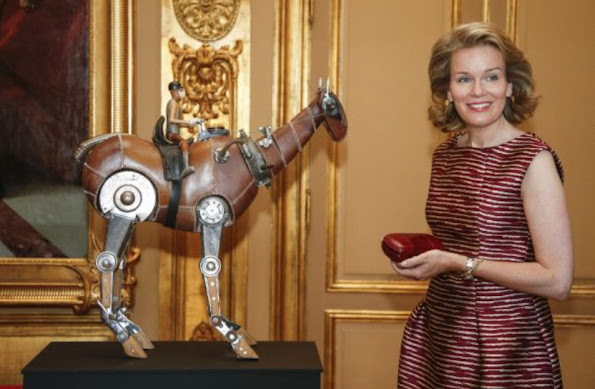 Queen Letizia of Spain and Spanish Minister for Agriculture Isabel Garcia Tejerina attend to visit the Spanish Pavilion at the Expo 2015 on July 23, 2015 in Milan, Italy. 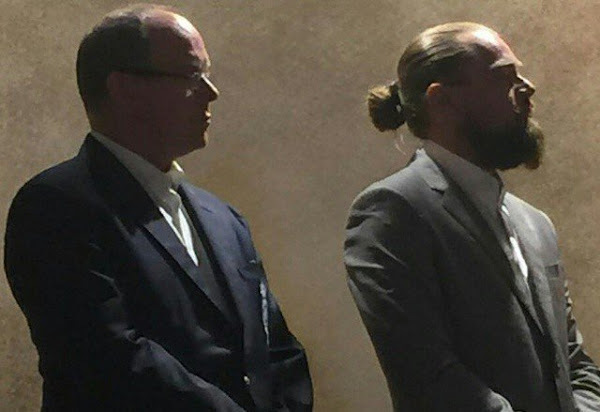 Prince Albert II of Monaco and Leonardo DiCaprio attend the dinner and Auction of The Leonardo DiCaprio Foundation 2nd Annual Saint-Tropez Gala at Domaine Bertaud Belieu on July 22, 2015 in Saint-Tropez, France. New picture of Prince George released to mark his second birthday. A new picture of Prince George has been released to mark his second birthday, which falls on July 22. 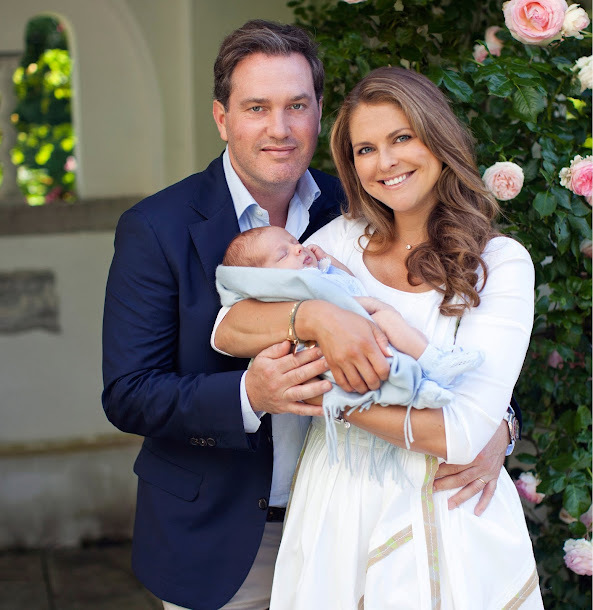 The Duke and Duchess of Cambridge chose a photograph taken by Mario Testino on the day of Princess Charlotte's christening to celebrate the occasion. 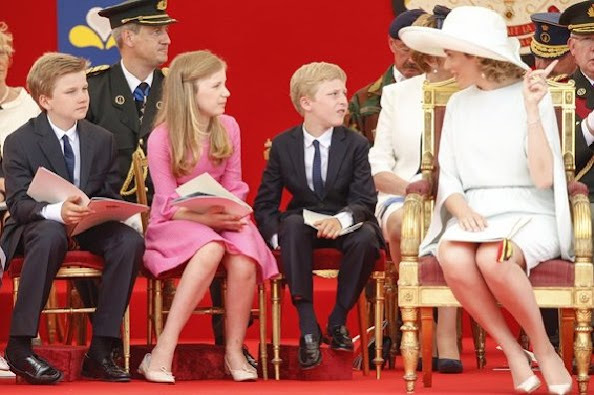 King Philippe - Filip and Queen Mathilde of Belgium, and Belgium's Princess Eleonore, Prince Gabriel, Crown Princess Elisabeth, Prince Emmanuel and Belgian Federal Defence Minister Steven Vandeput attend the military parade on the Belgian National Day on July 21, 2015 in Brussels, Belgium. 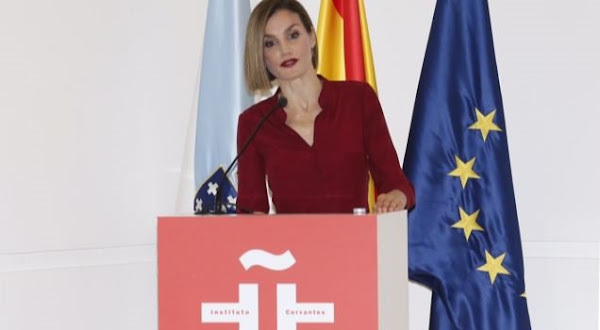 Queen Letizia of Spain attend the opening of the annual meeting of Cervantes Institute Directors at the Culture City of Galicia in Santiago de Compostela, Spain, 21 July 2015. 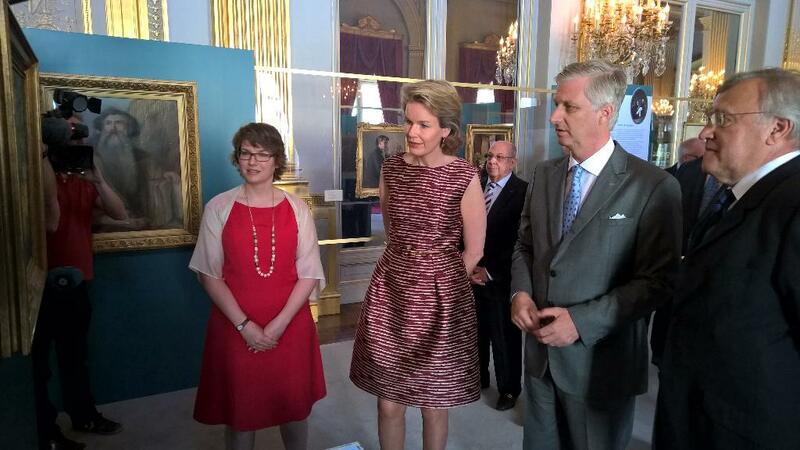 Queen Mathilde of Belgium and King Philippe of Belgium attend a concert prelude by the Belgian National Orchestra on the eve of Belgium's National Day, on July 20, 2015 at Bozar in Brussels. Crown Princess Victoria of Sweden, Princess Estelle of Sweden, Prince Carl Philip of Sweden, Princess Sofia of Sweden, Princess Madeleine of Sweden, Chris O'Neill and Princess Leonore of Sweden, on a bike in island of Öland on July 20, 2015. 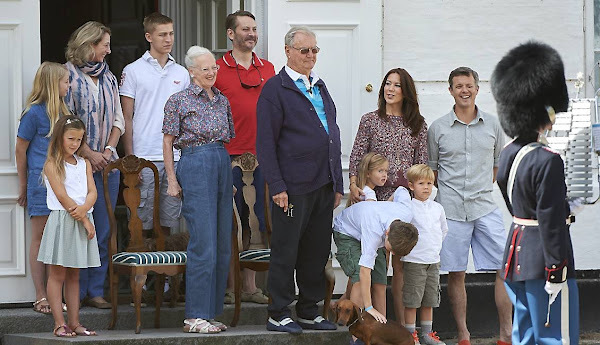 Crown Prince Frederik of Denmark, Crown Princess Mary of Denmark, Prince Christian, Princess Isabella, Prince Vincent and Princess Josephine of Denmark attend a horse parade at Grasten Slot, Denmark on July 19 2015. 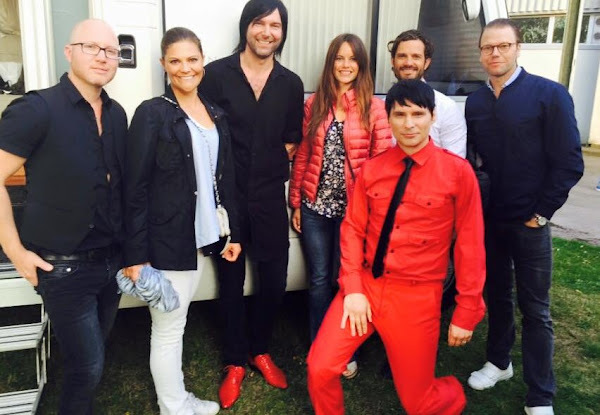 Princess Victoria with her husband Prince Daniel of Sweden, Prince Carl Philip with his wife Princess Sofia of Sweden watched the Roxette show at Fredriksskans arena on 18 July 2015 in Kalmar Sweden. Queen Letizia of Spain and King Felipe VI of Spain receive 'Europa Scholarship' pupils at the Zarzuela Palace on July 17, 2015 in Madrid, Spain.